Product prices and availability are accurate as of 2019-04-07 03:11:54 EDT and are subject to change. Any price and availability information displayed on http://www.amazon.com/ at the time of purchase will apply to the purchase of this product. This 5 in. x 5 in. 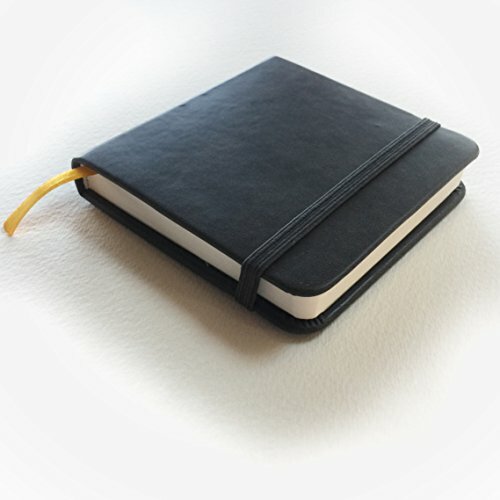 (12.7 cm x 12.7 cm) Square Watercolor Journal is a convenient travel-sized journal. Work in square format on the square pages, or you can also work landscape or vertical using 5 in. x 10 in. spreads. 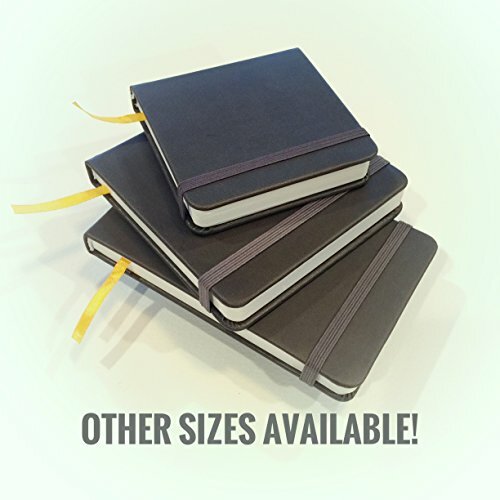 This has a high quality hardbound cover in soft-to-the-touch gray thermo-PU leather with embossed logo. Paper quality and performance is excellent. 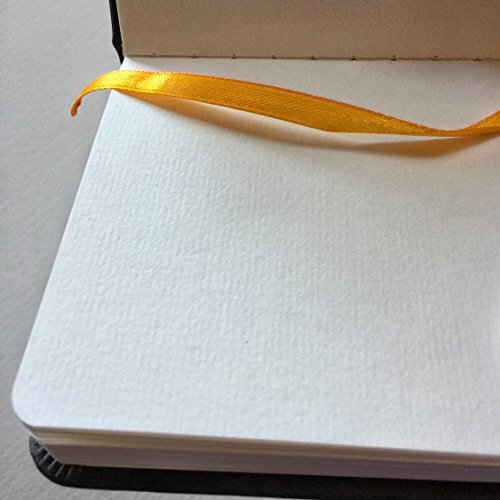 Includes a silk ribbon bookmark and elastic closure. Bright, cold press, acid-free, 100% recycled, 200 gsm, paper is used for interior 80 pages. 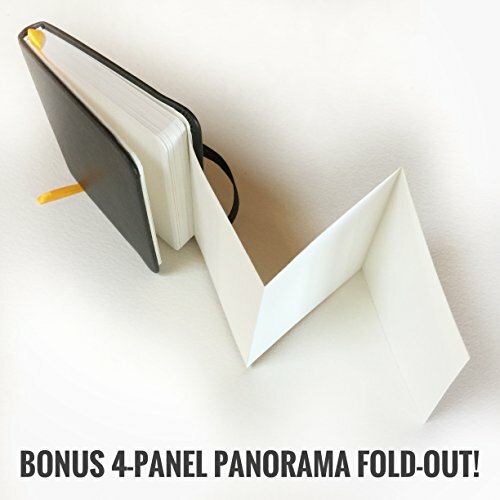 And it includes a BONUS 4-panel panorama fold out in back cover! 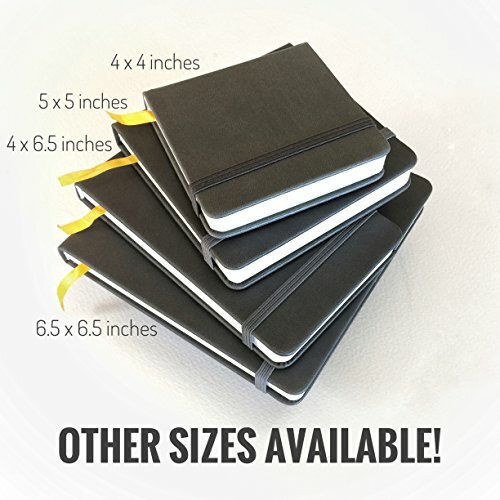 A square format watercolor journal in a true travel size! Field Artist is a registered trademark of UniverseArt and is protected under federal laws as defined by the USPTO.